DEC is founded initially to make electronic modules for test, measurement, prototyping and control markets. 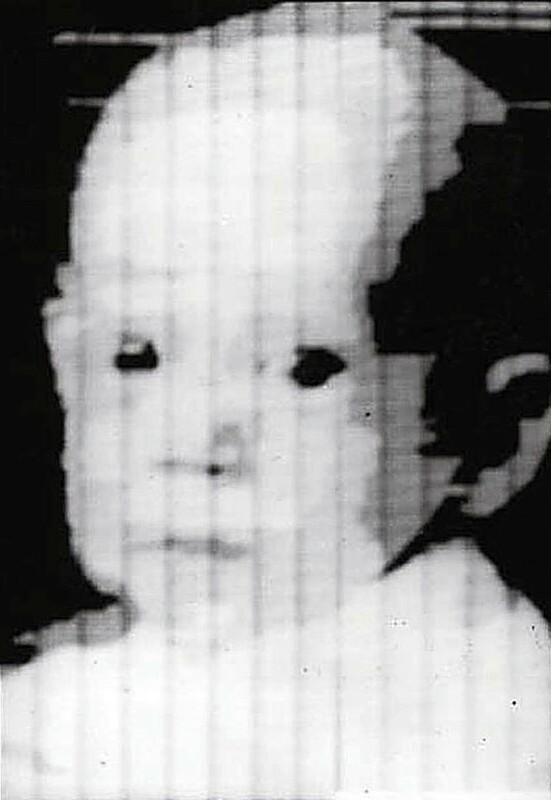 Its founders were Ken and Stan Olsen, and Harlan Anderson. 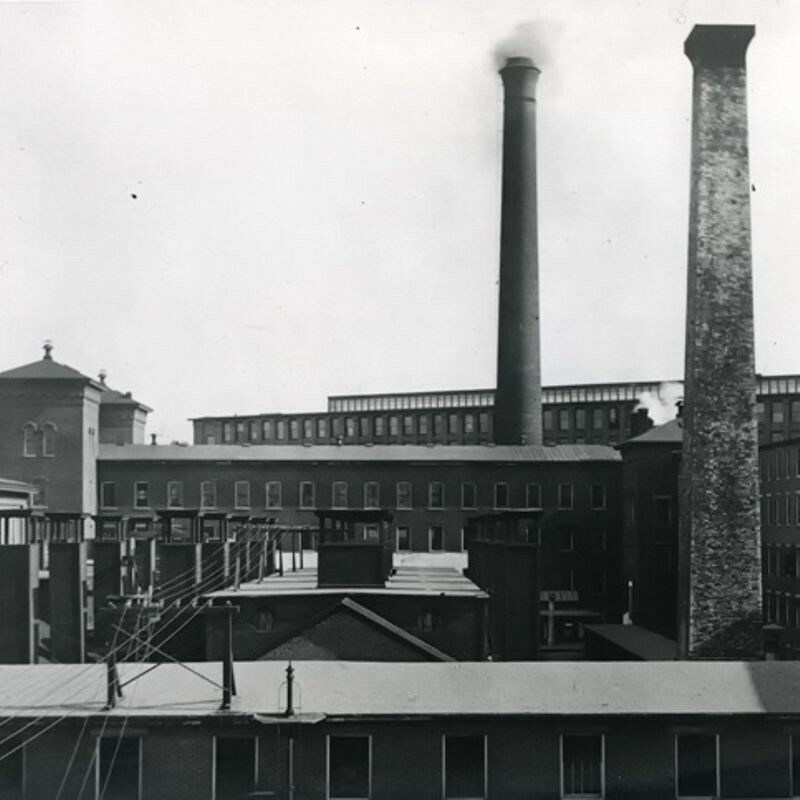 Headquartered in Maynard, Massachusetts, Digital Equipment Corporation, took over 8,680 square foot leased space in a nineteenth century mill that once produced blankets and uniforms for soldiers who fought in the Civil War. General Georges Doriot and his pioneering venture capital firm, American Research and Development, invested $70,000 for 70% of DEC’s stock to launch the company in 1957. The mill is still in use today as an office park (Clock Tower Place) today. 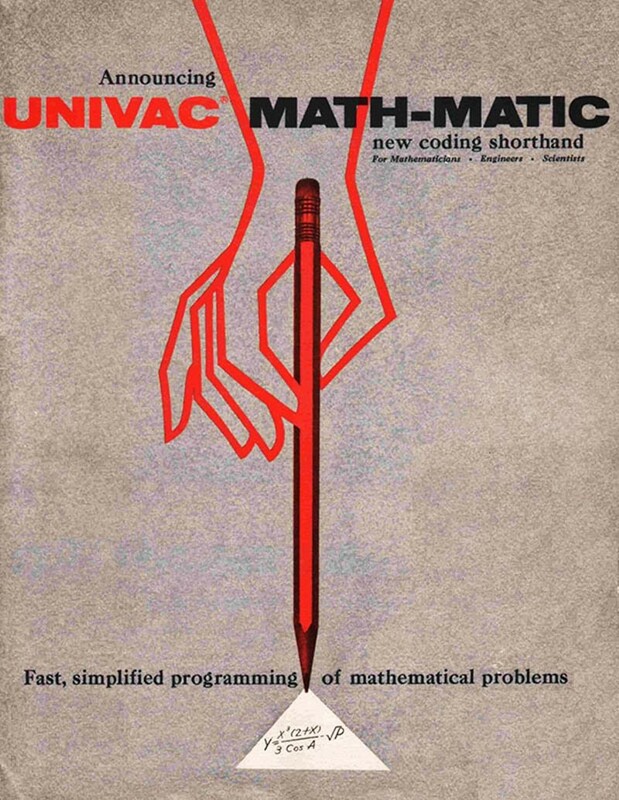 Sperry Rand releases a commercial compiler for its UNIVAC I computer. Developed by programmer Grace Hopper as a refinement of her earlier innovation, the A-0 compiler, the new version was called MATH-MATIC. 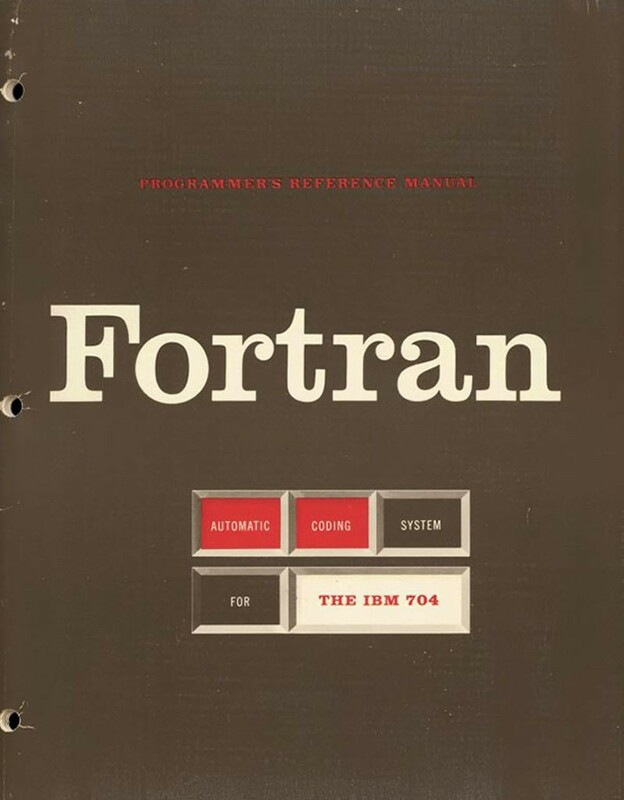 Earlier work on the A-0 and A-2 compilers led to the development of the first English-language business data processing compiler, B-0 (FLOW-MATIC), also completed in 1957.